RAR is a business-oriented archive format. It is a proprietary archive format. The official extractor — WinRAR — is also not a free software. 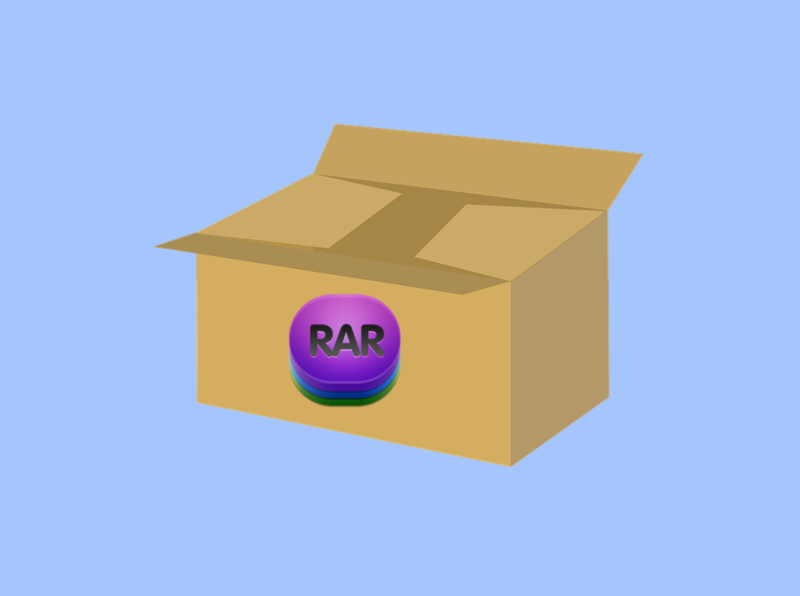 Even so, there are several free tools available you can use to extract a RAR file in case you have no WinRAR installed on your computer. Developing an archive manager that supports RAR might is a bit more complex since the associated developer might needs to pay for the required libraries. Thankfully, there are kind-hearted developers who want to do so. Not all archive managers that support RAR have the capability of creating a new archive in the RAR format. Some only allows you to extract an existing RAR file instead of creating new one. Following are the free archive managers you can use as the alternative to WinRAR. PeaZip is a cross-platform archive manager. In addition, it is also released as an open source software. 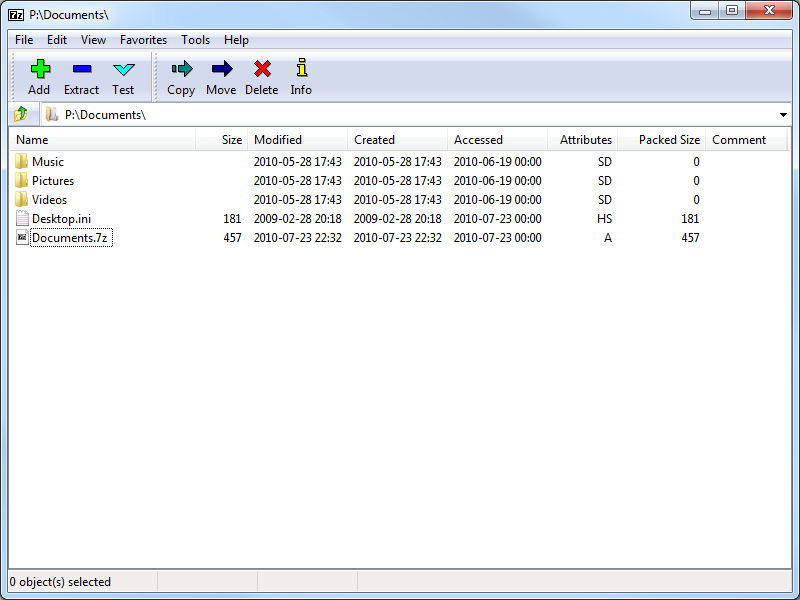 PeaZip is built based on another open source archive manager 7-Zip. PeaZip is available for nearly all desktop platforms. From Windows, macOS, Linux to BSD. The portable version of PeaZip is also available. This archive manager supports over 180 archive formats, including RAR. One of the most appeal things about PeaZip is its interface, which looks pretty nice and customizable. You can change its default theme if you want. Here it is, an open source archive manager that is used as the foundation of PeaZip. 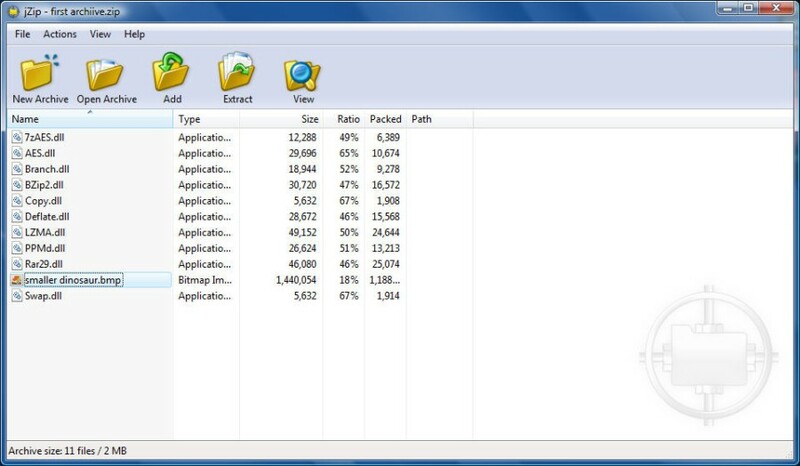 Compared to PeaZip, 7-Zip is much simpler. The interface is not too complex like PeaZip. The available binary package is also limited enough. At the time of writing, the binary package of 7-Zip is only available for Windows. Linux users and Mac users who want to use this archive manager have to compile its source code to create a binary package. 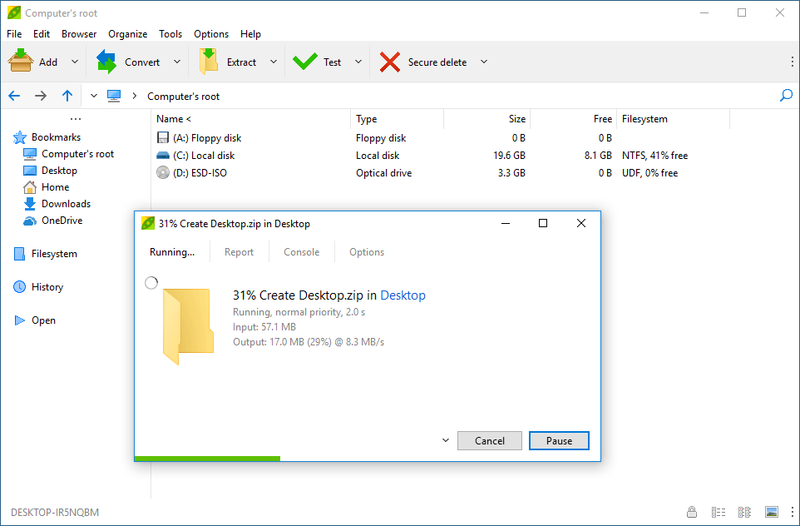 Functionally, the capability of 7-Zip is not much different to PeaZip. It is also capable of handling a wide range of archive file formats, including RAR. I can say that B1 Free Archiver is one of the best archive managers out there. First, this tool is a cross-platform. Second, it’s a full-featured archive manager that has a good integration with file manager app on your computer. Its interface looks very professional. If you have just extracted an archive file containing images, you can preview them right away thanks to the image viewer feature offered by B1 Free Archiver. This tool itself is released as an open source software with the source code is available on GitHub. The binary package of B1 Free Archiver already available for Windows, macOS and Linux. No need to compile the source code to install it on your computer. ExtractNow probably is probably the simplest GUI-based archive manager out there. This tool has only a single purpose to help you unpack the archive files. It has no capability to create an archive file. 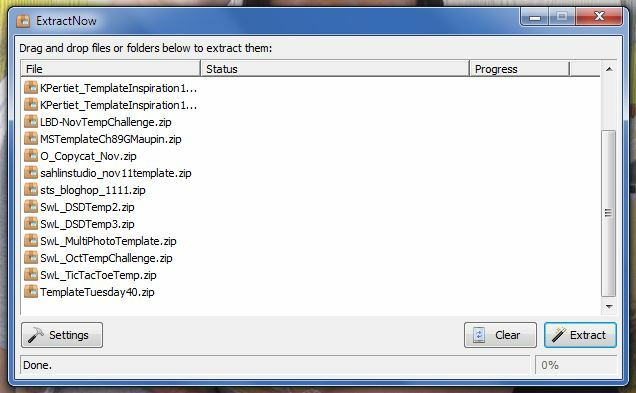 So, if you just need a tool to open an archive file then ExtractNow is probably the tool you want. There is no detailed information regarding the archive file formats supported by this tool, but popular formats like ZIP and RAR are supported. This tool comes with a very simple interface, a bit similar to 7-Zip’s. ExtractNow is a Windows only archive manager. Same as ExtractNow above, jZip is also exclusively available for Windows. Its interface is simple enough, but jZip is a full-featured archive manager. Meaning that it can be used to open as well as create new archives. This archive manager supports a wide range of popular archive file formats, including RAR, ISO, ZIP and TAR. However, especially for RAR and ISO, jZip can only be used to open. At the time of writing, the tool can’t be used to create a new archive in both formats. Bandizip is a free full-featured archive manager that you can install on Windows and Mac. Its interface is a bit similar to PeaZip with a side panel. Bandizip has a good integration with a file manager on your operating system. It also supports a wide range of popular archive formats including ZIP, RAR, TAR, ISO and so on. 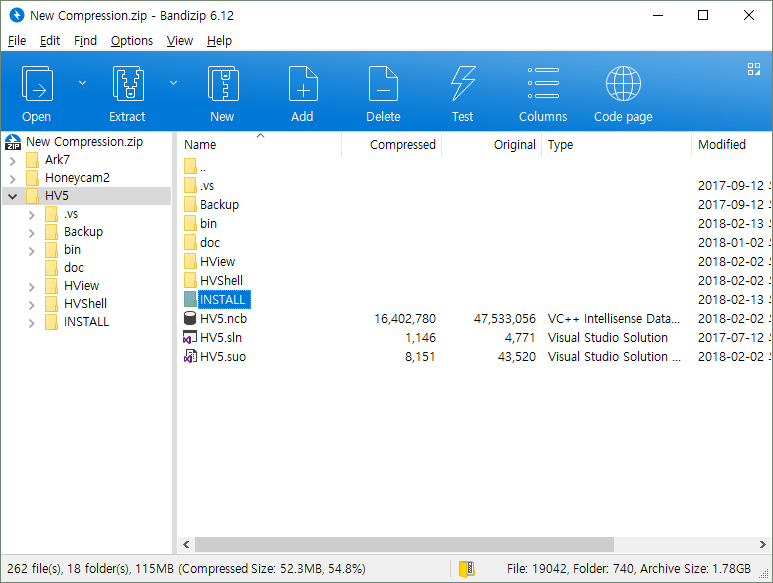 However, same as jZip, only a small number of archive formats supported by Bandizip when it comes to compression/creating new archive. RAR is one of the archive formats you can’t create with Bandizip. Hamster Free Zip Archiver is a free , full-featured archive manager that has a unique interface. If you often work with cloud storage services like Google Drive and Dropbox then this tool is probably the tool you need. You can create a new archive with this tool and upload it directly to those cloud storage services without needing to make a switch to another window. Some archive formats that are supported by this tool are ZIP, RAR, TAR, and 7Z. You can open as well as create new archives on the mentioned formats. 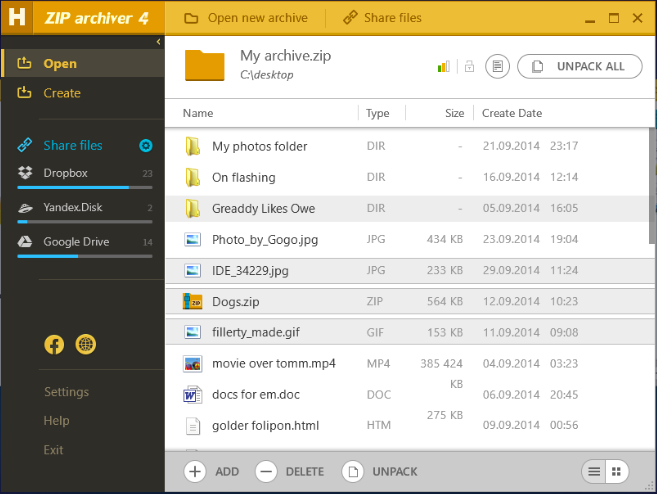 Hamster Free Zip Archiver is only available for Windows. If you just need to open a RAR file, why not trying using an online file extractor? You don’t need to install any app to open a RAR file if you opt to use an online tool. It’s just, not all online file extractors support RAR. There are at least three online file extractors you can use to open a RAR file online: B1 Online Archiver, extract.me and Funzip.